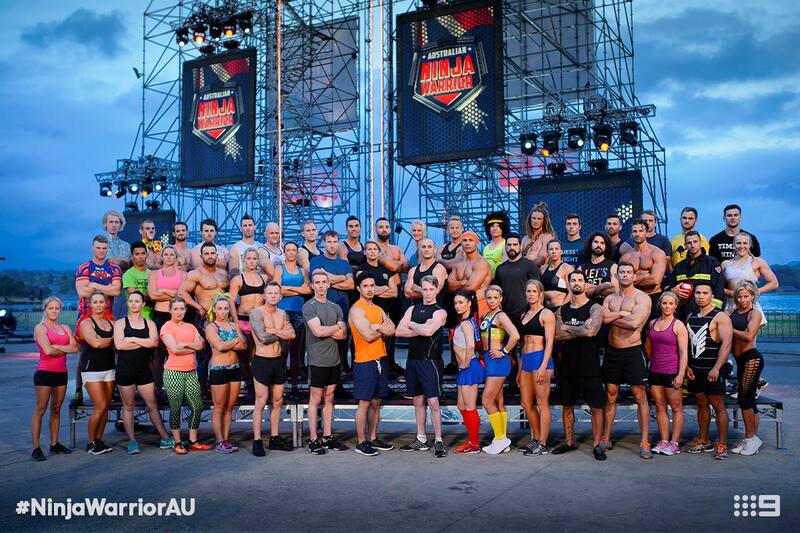 Tune in from 7:30pm on Channel 9 tonight to see the first semi-final. 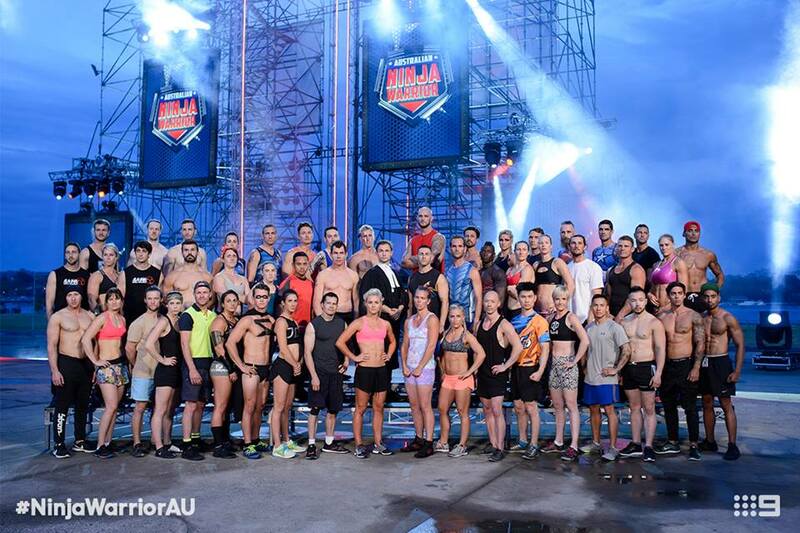 250 Ninjas took to the heats, with only the top 18 who got the furthest the fastest making it through. 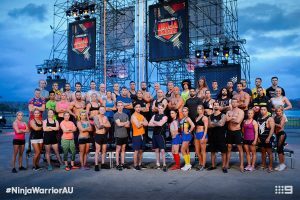 There are 90 Semi-Finalists (3 semi-final shows – 30 each show) and only the top 8 ninjas will get into the Grand Final (1 Grand Final episode). 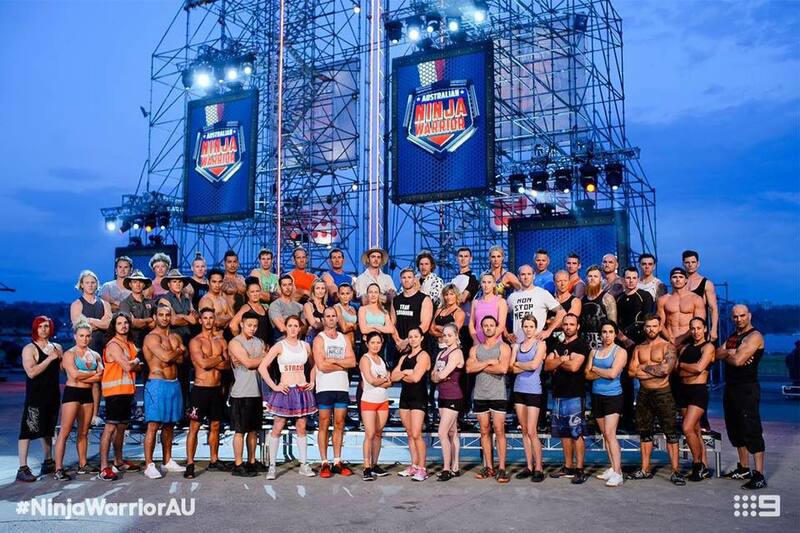 The Grand Final course is ridiculously hard BUT the ninjas that make it are phenomenal. 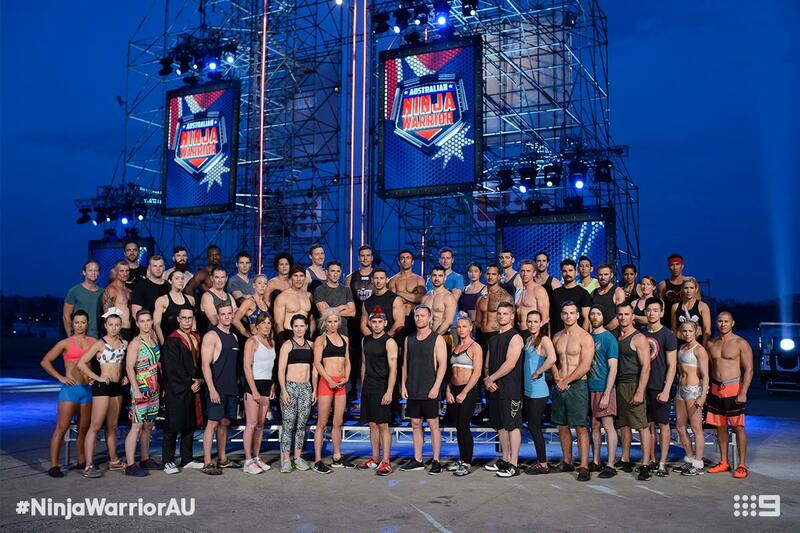 The Semi-Finals have 9 obstacles. Only the fastest finalists up the last obstacle will get into the Grand Final. 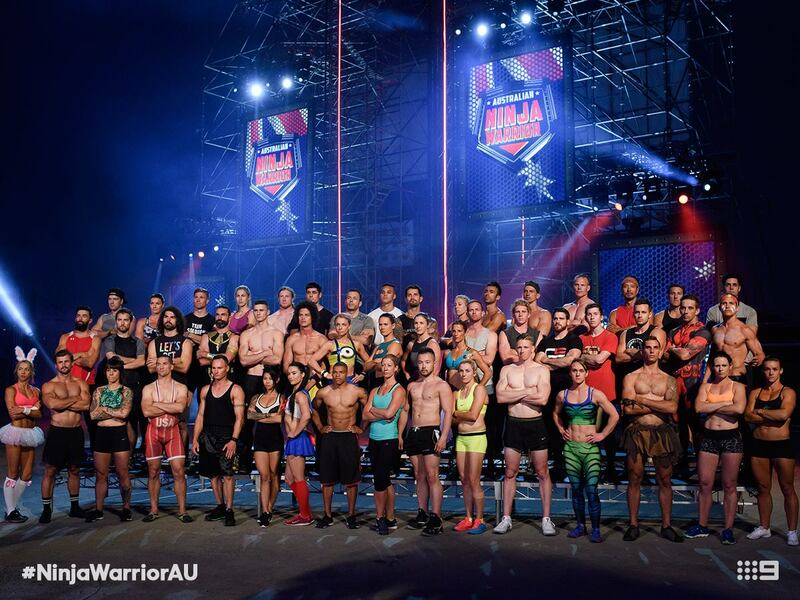 The Grand Final has 3 stages (including Mt Midoriyama) where competitors will have to complete each stage to make it onto the next. 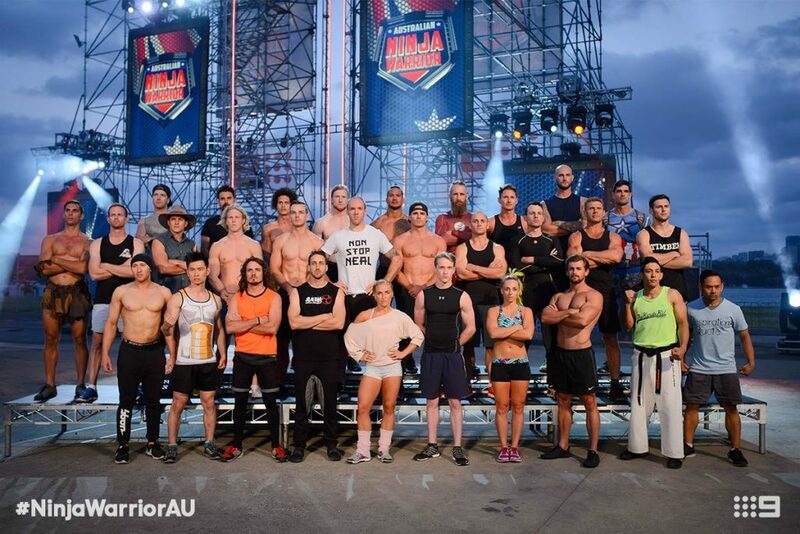 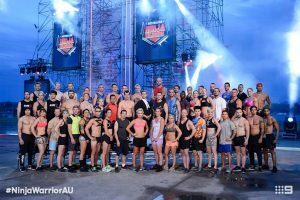 The first Australian Ninja Warrior to make it up Mt Midoriyama will win $100,000. 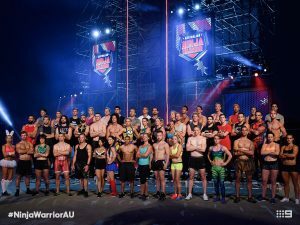 AusNW Semi-Finals, Australian Ninja Warrior Season 1 Semi Finals Start Tonight, Australian Ninja Warrior Semi-Finals Start Tonight! 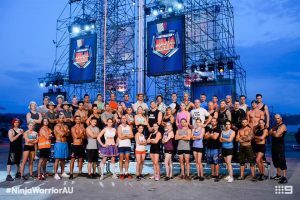 ← AusNW Season 1 Episode 5 recap! 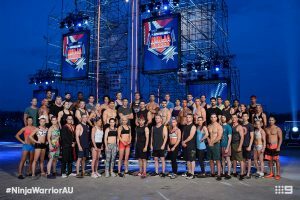 → AusNW Season 1 Episode 6 recap!